3D Invigorator, our Photoshop plugin for creating 3D logos and objects, just got 5 stars and a Hot Pick from Photoshop User. Dave Huss loved the plugin, but took exception with the name, which he thought sounded like a back massager. We’re not entirely clear what kind of back massagers he’s used to using, but, then again, there’s many things we wonder about those NAPP authors. Anyways, pick up the latest issue of Photoshop User to read the full review. 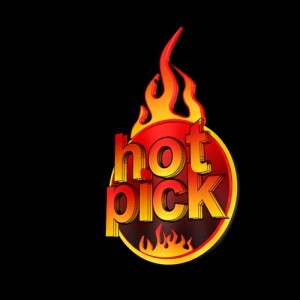 In honor of the review, we’ve recreated their Hot Pick logo in 3D.